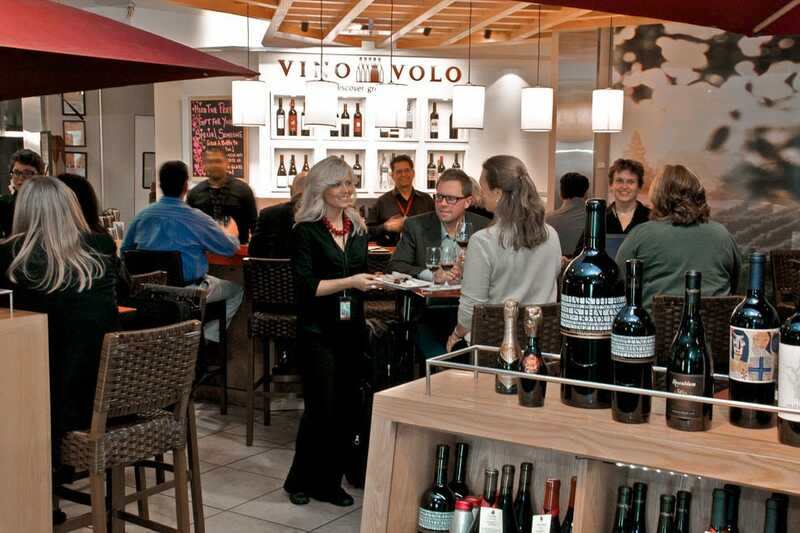 The winning nominees in our Best US Airport Food category tell airport restaurateurs that Americans care about great food, great service and their dining environment, even when they're on the go. 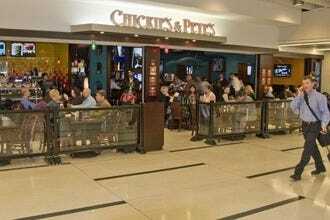 These outstanding airport eateries each garnered thousands of votes in a contest with some very creative campaigns for voting. “Great appetizers, solid meals and good beers,” is how one traveler summed up the airport branch of Harry & Izzy’s, the upscale Indianapolis American grill known for steaks, chops, seafood and its signature St. Elmo shrimp cocktails. “Décor-wise, we’re a small version of the downtown location,” said one manager, “but we’ve got great views of the planes.” This branch also offers the Izzy Plate: 3-piece shrimp cocktail, small Caesar salad and choice of 2 meat sliders. 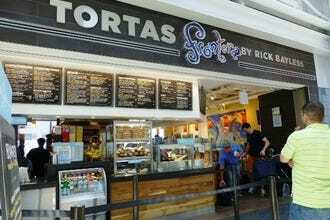 At Chicago’s O’Hare International Airport, three branches of Tortas Frontera, by celebrity chef Rick Bayless, provide a menu filled with “quick-service gourmet” items. Options include griddle-baked tortas, open-faced molletes, fresh guacamole and warm tortilla chips made with local and regionally-source ingredients, including herbs grown inside the airport, at O’Hare own aeroponic garden. 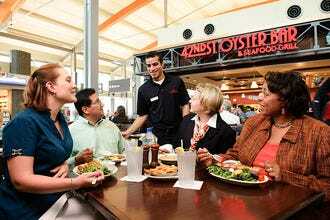 At BWI, thousands of travelers stop by the airport branch of Obryki’s Restaurant and Bar, a local favorite for Maryland-style seafood, just to savor crab. Crab cakes, crab soup, crab meat cocktails and soft crab sandwiches are highlights on the menu, along with the signature Crabby Mary cocktail, served in a glass rimmed with Obryki’s spicy seafood seasoning. The 42nd St. 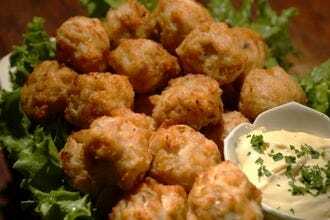 Oyster Bar in Raleigh, NC has been around since 1931 and the airport branch of this local landmark uses the same recipes to prepare its steamed oysters and shrimp, crab cakes, and seafood-themed platters. RDU passengers get a bonus: a special airport-only breakfast menu that includes Chesapeake Benedict and Coastal Carolina Omelet made with lump crab meat. 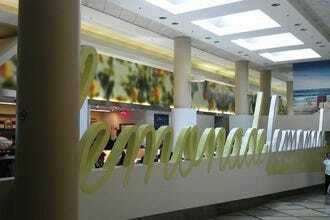 This Terminal 2 eatery satisfies travelers coming and going. Chef Alan Jackson, creator of LA’s popular Lemonade Cafés, offers healthy seasonal Southern California comfort foods at LAX in a comfortable and very colorful cafeteria-style setting. Soups, sandwiches and mix-and-match salads are on the menu and a wide array of seasonal lemonade flavors and, at this location only, breakfast. 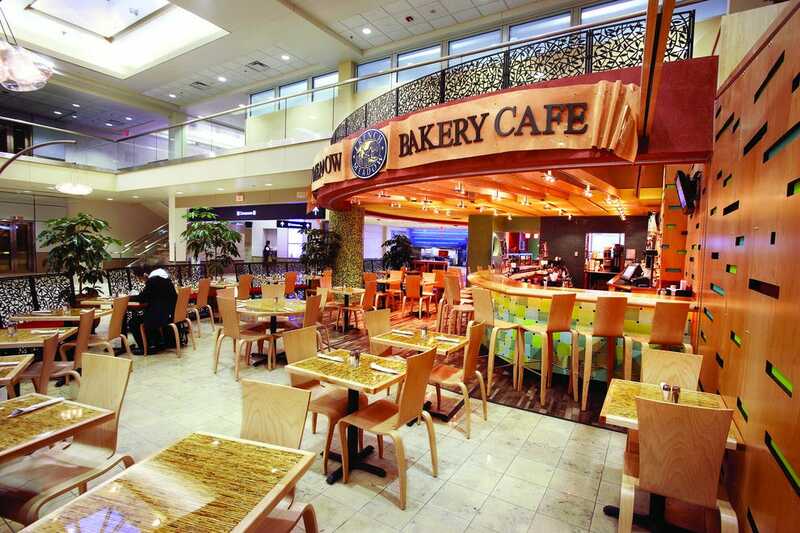 The French Meadow Café and Bakery is a go-to stop for travelers seeking healthy and wholesome soups, sandwiches, wraps, baked goods and more; all from the folks who established the first certified organic bakery in the United States. 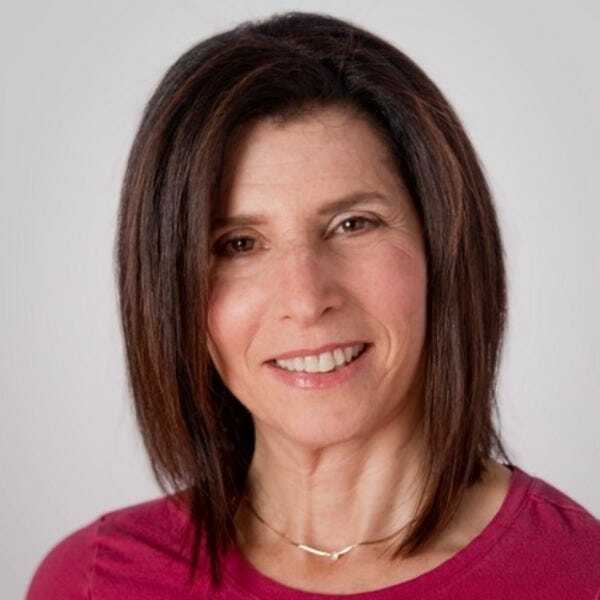 Founder and president Lynn Gordon says that in addition to all the vegan and gluten-free menu items, popular dishes at the airport branches include the anti-oxidant salad (toasted walnuts, dried cranberries, organic greens and home-made dressing), sprouted wraps, and the Cobb salad, made with free range chicken, organic greens and nitrate-free bacon. All those brisket fans can’t be wrong. 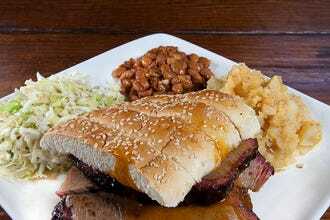 Last year, travelers at Austin-Bergstrom International Airport visited the post-security branch of Austin’s own Salt Lick Bar-B-Que and ordered more than 498,000 breakfast tacos as well as more than 54.5 tons of brisket in the form of tacos, platters, sandwiches, and whole frozen briskets. 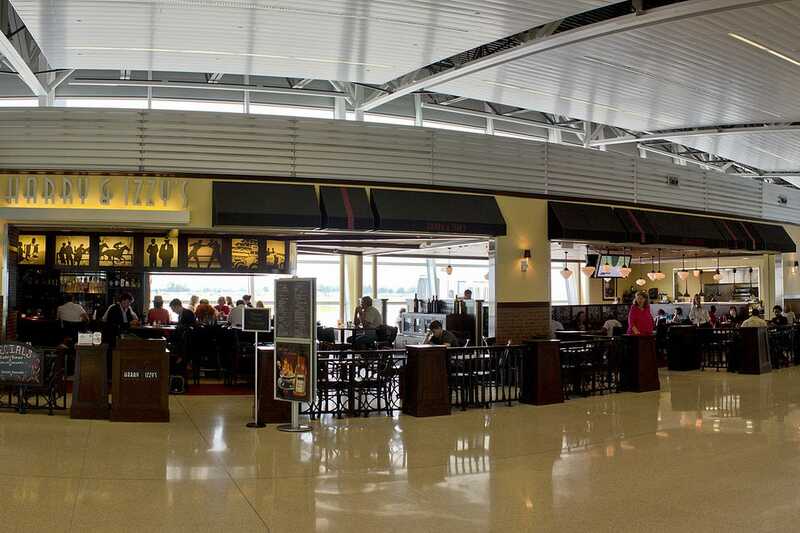 The airport does its part to maintain Austin’s title as Live Music Capital of the World, so a platter of the Salt Lick’s sliced brisket or smoked sausage often comes with a free side of live, local music. 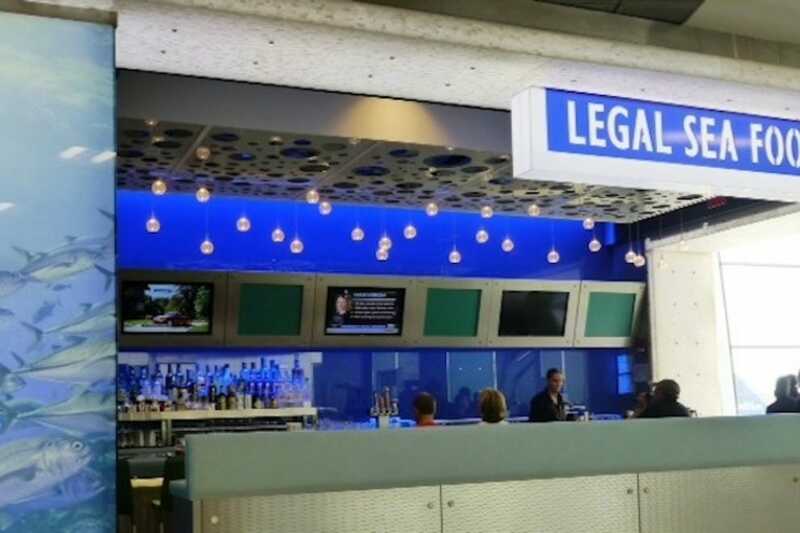 If you’re leaving town still craving lobster rolls or Boston clam chowder, head for one of four Legal Sea Foods outlets at Boston Logan. 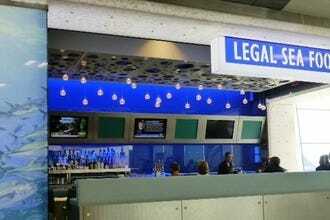 Terminal A has the Legal Test Kitchen and Terminal B is home to both a Legal Sea Foods restaurant and the Legal C Bar. 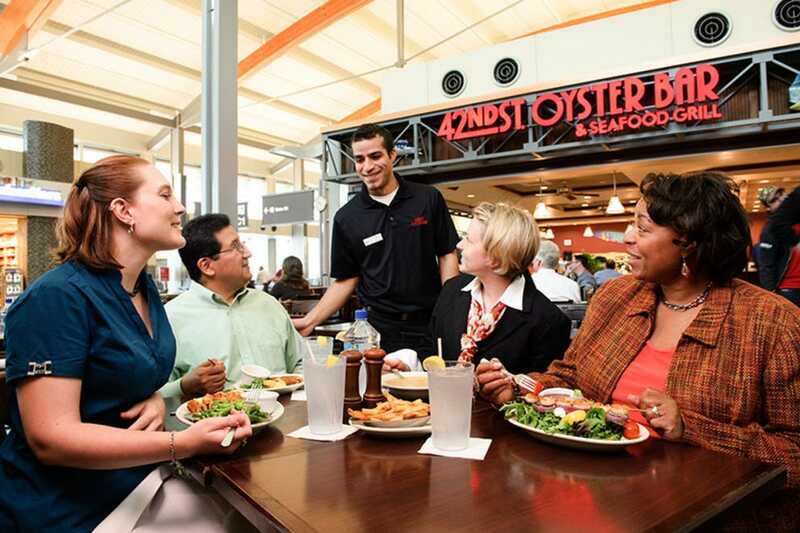 Terminal C's(post-security) location has a giant mosaic fish at the entrance to a “bubbly,” silver and deep-sea blue dining venue with a menu offering fresh seafood classics, including fried clams, crab cake and steamed lobster. Bonus: all locations pack live lobsters to go. Our suggestion? Keep this list handy, for you never know where your travels may take you . . . but you'll always get hungry while you're traveling. Harriet Baskas writes about airports and air travel in the monthly "At the Airport" column for USAToday.com Travel and on her blog StuckatTheAirport.com.